WQED’s NextGeneration Fellowship training program seeks to enhance the skill set of college students and community media makers by providing actual working experience for emerging creators. Four individuals per year will participate in the training program. Fellows will learn about the editorial process by developing, researching, writing, shooting and editing their own productions. 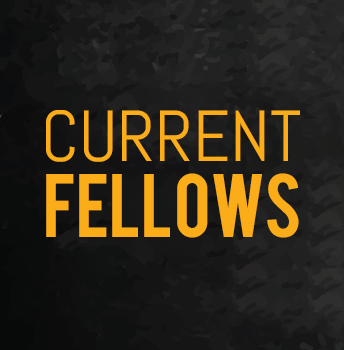 In 2018 the Next Generation Fellows will focus on a different aspect of our changing city. 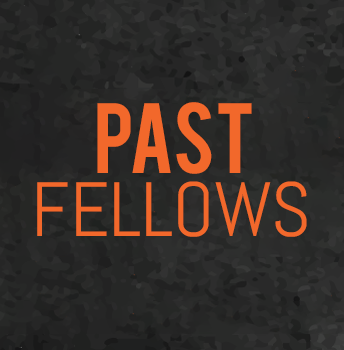 If you’d like to submit your resume for consideration for the next Fellows session, please send your resume and cover letter to Minette Seate at mseate@wqed.org. Resumes must be received by March 13, 2019. Candidates must be at least 18 years old and residents of the City of Pittsburgh. 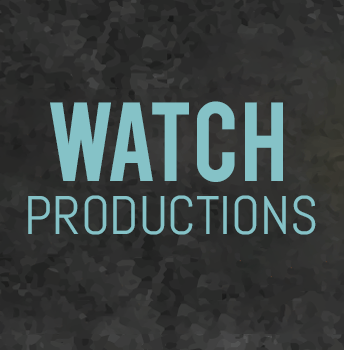 The Next Generation Fellows Project is made possible by a grant from the PCTV Programming Trust.